Homemade specialities and hearty Austrian home cooking is always prepared fresh at the self-service restaurant at Kringsalm. You can choose between varying daily specials and homemade pastries daily from 9.00 until 16.00. 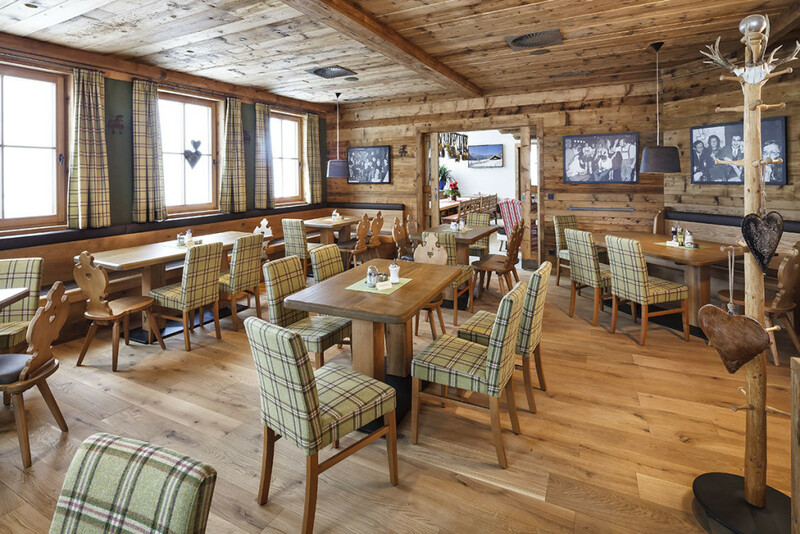 Thanks to the restaurant’s great organization, Kringsalm is the ideal ski-restaurant in winter. Come enjoy, not just delicious local delicacies, but also the renovated restaurant as well as the cozy atmosphere that gives you the ideal space to relax. After a hearty meal and a short rest at the ski lodge, nothing can stop you from having a great rest of your day at Obertauern Ski Resort! You will find a unique feel-good atmosphere in the cozy “Ofenstube” at the ski lodge. Here you can enjoy your time in one of the 3 sections with different fabrics and decorations. 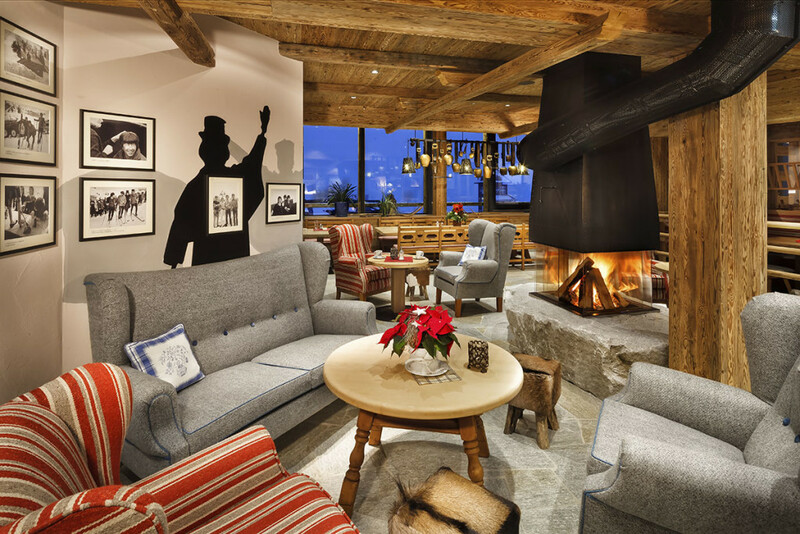 You can also watch television broadcasts of the current skiing and winter sports competitions while also enjoying freshly prepared meals. In the footsteps of the Beatles in Obertauern. Enjoy the unique flair of the Beatles lounge. By the fireplace you can see photos of when the Beatles came to Obertauern in 1965 to film “Help.” Gerhard Krings was then hired as a ski double in the film and as a private instructor for the British musicians. In the “Hiatastubn” you will find larger tables and sufficient space for larger groups. The exclusive wood furniture and trendy stone elements on the wall give the “Hiatastubn” its traditional Austrian flair. The large images are a real highlight of the self-service restaurant. 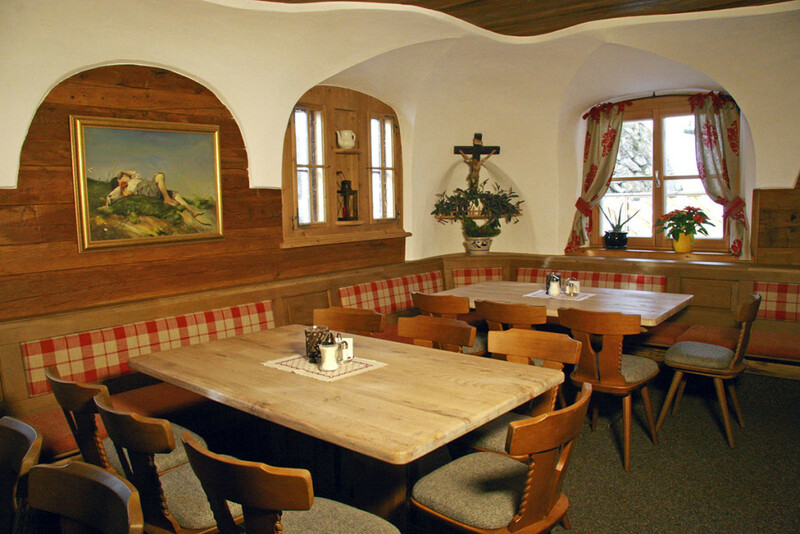 We set up the “Tauernstube” for you with great attention to detail. Here, tradition and modernity come together. Dark wood makes for a pleasant ambience. 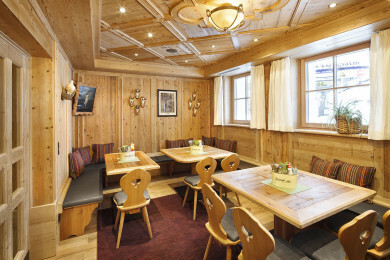 Mint green seats bring young freshness to this space in the ski hut at the Obertauern Ski Resort. 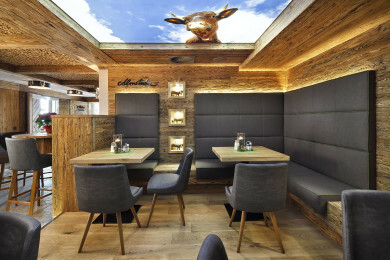 The rustic “Liftstüberl” with its light wood and brown leather is a popular area in the self-service restaurant. Wine red pillows and the carpet are also cozy accents. 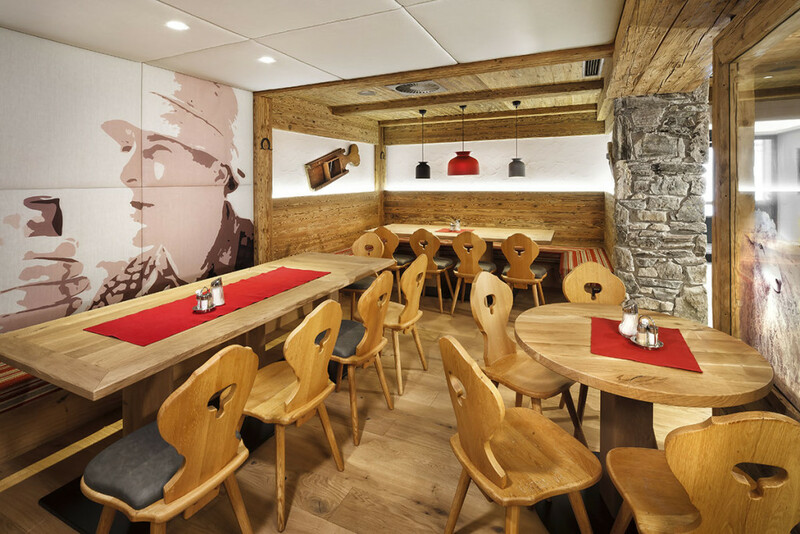 Simple, modern yet also a country setting is the perfect way to describe the “Almstubn” at the ski hut in Obertauern. Comfortable, dark leather covers with gentle grain on the benches and pleasant decorations invite you to enjoy classic comfort.